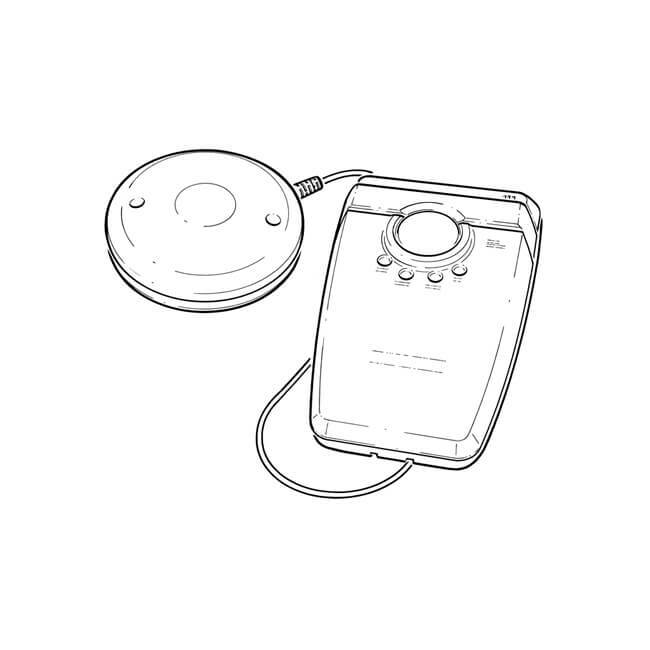 W2-SVP-630 vibrating pad and strobe light with integrated control unit, Wi-Safe 2™ technology allowing connection to compatible alarms on a meshed network. Vibrating pad with lead (connection to strobe unit), for below seat cushion or pillow. Strobe unit is 230 V AC powered with battery backup, suitable for table top or wall mounting and also acts as a low-level testing device, (when the test button is pressed it activates all alarms on the network). 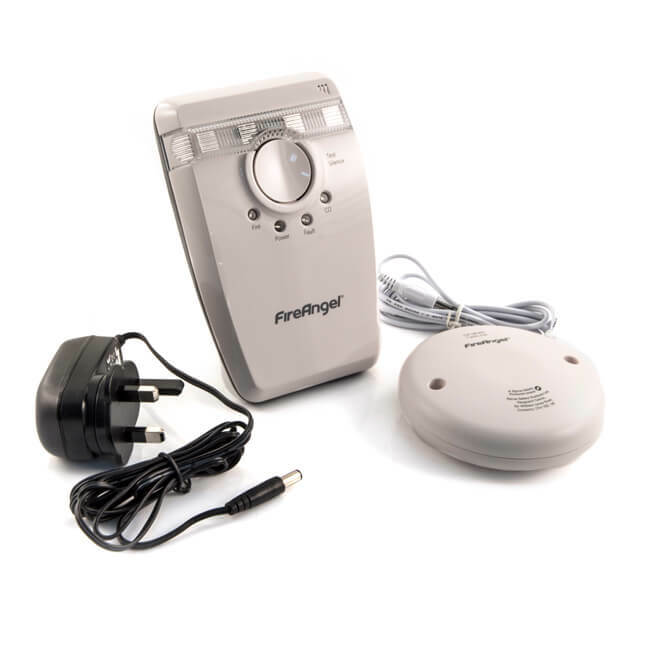 Supplied with AC mains adaptor and Rechargeable battery. Conforms to BS 5446-3:2005 for the deaf and hard of hearing.